Jason Bourne meets The Sopranos in this breathtaking adventure. Sara Jane Rispoli is still searching for her missing family, but instead of fighting off a turncoat uncle and crooked cops, this time she finds herself on the run from creepy beings with red, pulsing eyes and pale white skin chasing her through the streets in ice cream trucks; they can only be described as Ice Cream Creatures. They're terrifying and hell bent on killing her, but they're also a link to her family, a clue to where they might be and who has them. While she battles these new pursuers, she's also discovering more about her own cold fury and more about the Chicago Outfit, how the past misdeeds--old murders and vendettas--might just be connected to her present and the disappearance of her family. But connecting the dots is tough and time-consuming and may finally be the undoing of her relationship with the handsome Max--who's now her boyfriend. But for his own safety, Sara Jane may have to end this relationship before it even really starts. Her pursuers who've shown her, her mother's amputated finger and the head of the Chicago Outfit who's just whistled her in for a sit-down make a romance unthinkable. The only thing that matters is finding her family and keeping everyone she loves alive. Ø To get the ball rolling, can you tell us a little bit about yourself? Well, let’s see—I’m freaked out by clowns but terrified of tapioca pudding, love listening to the xylophone, and as of today, I have not thrown up in twenty-three years. I’m trying to set a record. Ø When did you realize you wanted to be a writer? I wrote my first book when I was in kindergarten as part of a national Scholastic Book contest. It was about a bunch of erasers—blackboard, pencil, pink gum—that come to life and kill the teacher by erasing her. I won first place. There was no going back. Ø What first attracted you to write in the Young Adult genre? Easy—the readers. Young adults are the smartest, most discerning and most involved readers out there. They invest real thought and emotion in books they love and care about the characters. The best, toughest audience in the world. Ø What was the most challenging thing you had to face when publishing your book? Letting the books go, being done with them. There’s always something to tweak. Ø Can you tell us what your novel is about and where the idea comes from? It’s impossible to live in Chicago and not be aware of its venerable crime organization, The Outfit, which has been around for a hundred years. I use its history of brutality, and greed, but also ingenuity and durability, to tell the story of Sara Jane Rispoli and the quest to find her missing family. Ø If you could be any supernatural creature what would it be and why? A unicorn. For personal reasons. Don’t ask. Ø If you can write any book outside your genre, what would it be and why? I love writing thrillers, but I’m interested in something with just a little sci-fi in it. So that’s it—maybe contemporary with a sci-fi element. Ø What is one of your favorite hobbies? I love to box. Nothing says relaxation like a couple rounds of being punched in the face. I channeled that love of fighting directly into Sara Jane. Ø Is there anything you must have or do when you start writing? Three things, no exception: an iced coffee as large as a garbage can, music that matches the mood of what I’m writing, and wad after sugary wad of Bazooka bubble gum to hold the craving for a cigarette at bay. Ø Last but not least, are there any other projects you are working on? Any sequels or new novels to be looking forward to? Ted Goeglein began his career as a writer of print and television ads for a host of advertising and media companies. 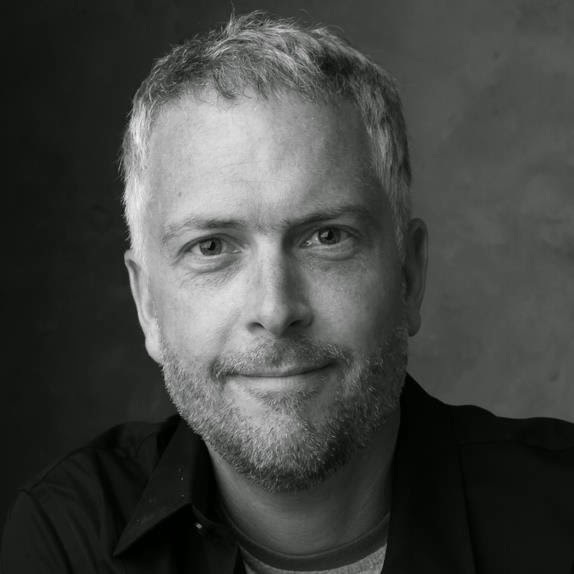 As a screenwriter, he produced original screenplays and worked as a script doctor for several L.A. production companies. He was an original contributor to the Huffington Post ‘Living’ section, as well. 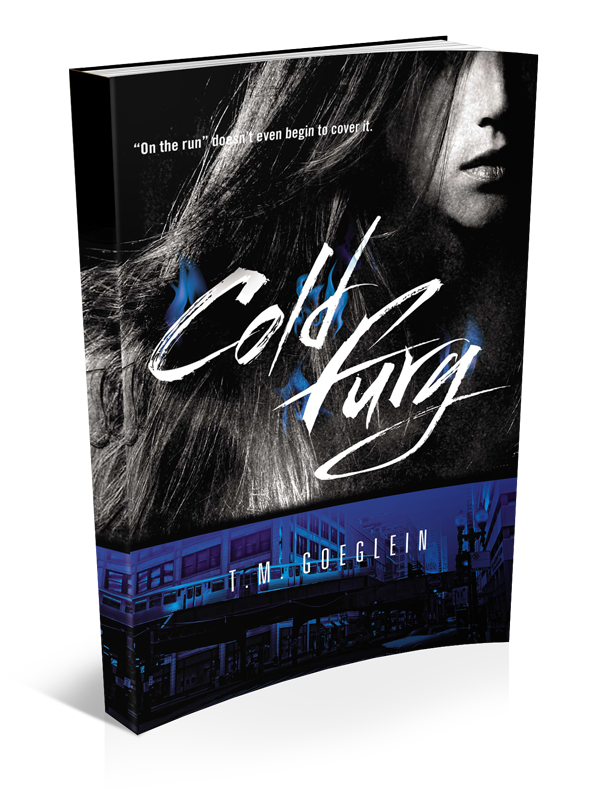 Ted’s Young Adult novel, COLD FURY, the first in a trilogy, was published by G.P. Putnam’s Sons/Penguin in July 2012. 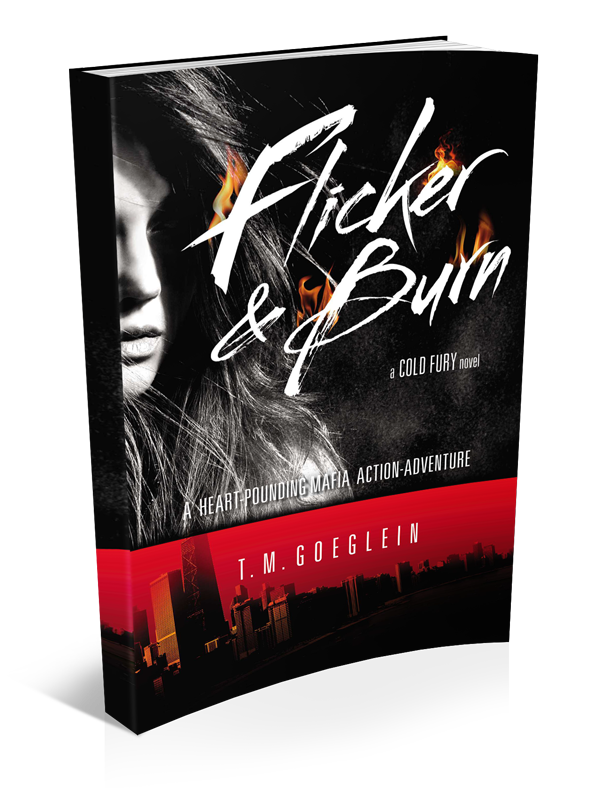 The second book in the Cold Fury series, FLICKER & BURN, published in August 2013, and the final installment, EMBERS & ASH, released in July 2014. The author lives in Chicago with his wife and two children.